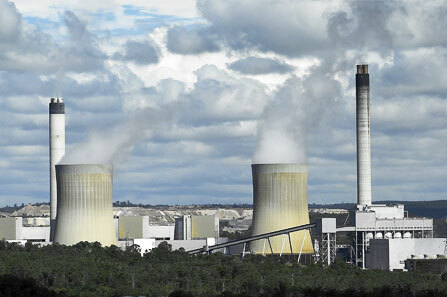 Tarong Energy wanted to know if the emissions from the Tarong Power Station contributed to the generation of photochemical smog in the Brisbane region. The main pollutant that contributes to smog is NOX, which is emitted from industry as well as motor vehicles. Tarong Energy needed to quantify the likely benefits of installing low-NOX burners at the power station. Katestone was commissioned to conduct an inter-regional pollutant transport study to determine the potential impact of NOX emissions from the power station on smog in Brisbane. We collaborated with CSIRO, helping beta-test CSIRO’s photochemical transport model, TAPM-CTM. The 18 month study involved verification of the emissions database for South-east Queensland, verification of TAPM-CTM for Brisbane conditions, identification of transport pathways and scenario modelling for various control options. Katestone’s work showed that the contribution from Tarong Power Station on smog in Brisbane was minimal. Nonetheless, the company elected to install the low-NOX burners as part of its environmental commitment.